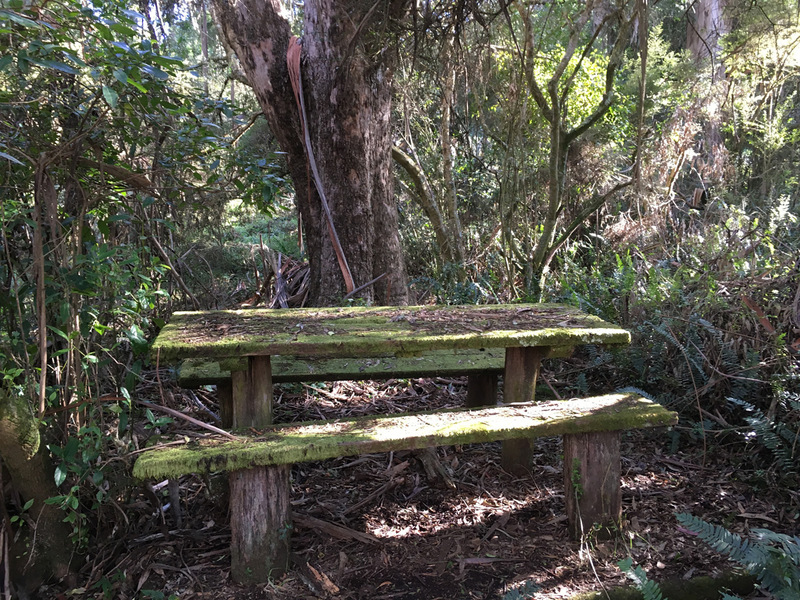 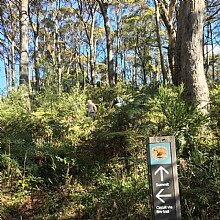 The Mt Banks car park is located 9km west of Mt Tomah Botanic Gardens. 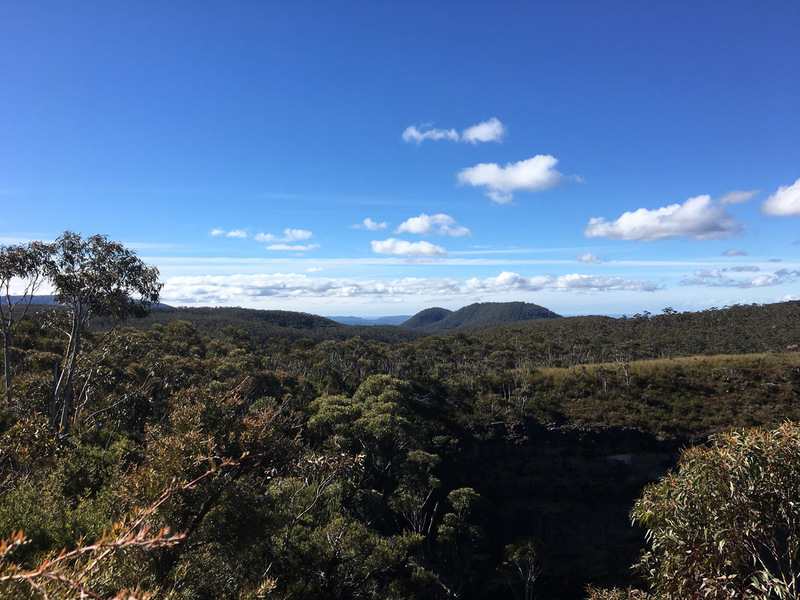 From the car park you have two options – climb straight to the summit or take the fire trail to the edge of the valley and take in the views across the Grose to Mount Hay and Blackheath. 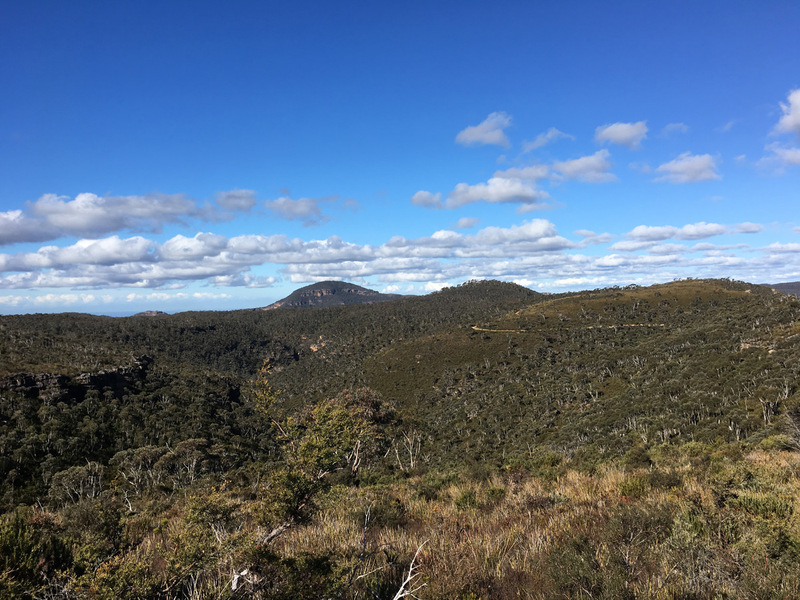 The twin peaks of Mt Banks are visible from miles away and offer spectacular 360 degree views. 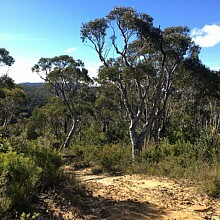 The Mt Banks Fire Trail will take you on a journey through a variety of plant environments, from a low heath of sedges and dwarf casuarina, to hard-leaved scribbly gums and tall gums and rainforest ferns.The trip around the base of the mountain will give you great views of magnificent sandstone walls, full of crags and caves. 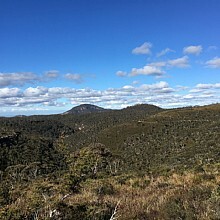 The peak of Mt Banks is covered in a tall forest of monkey gums (named by the early explorers who mistook the greater gliders for monkeys). 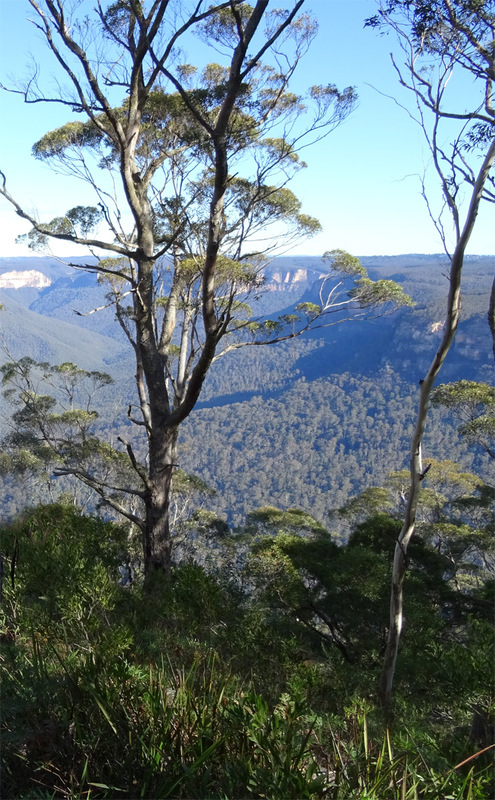 While the trees at the summit obscure much of the view there are plenty of opportunities to capture the view on the way up, and stopping to take a photo will give you an excuse to catch your breath. 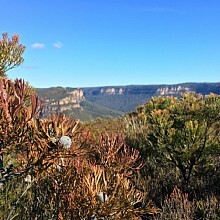 As you near the summit the undergrowth becomes thick with grasses and vines in contrast to the bare ground of sandstone soil. 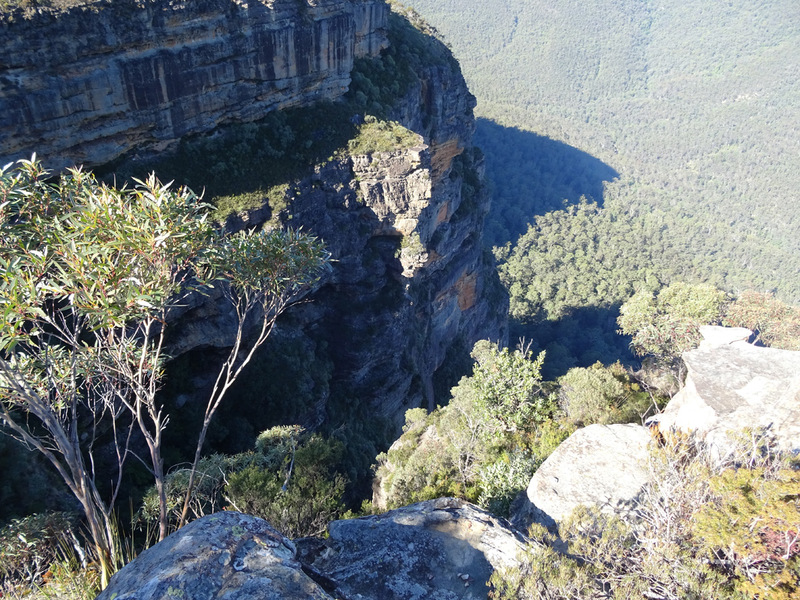 You’ll also notice lots of wombat holes and take care to avoid all the wombat droppings! 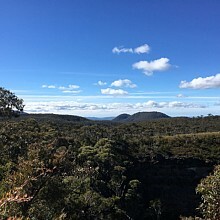 From the Mount Bank Picnic Area you can follow the narrow track straight up to the summit (1062 metre above sea level). 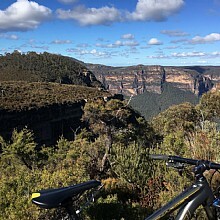 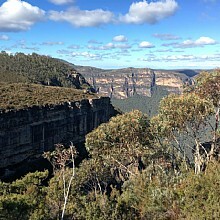 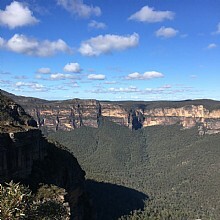 The summit does offer glimpses of magnificent views across the Grose Valley to Katoomba and Blackheath, but as it is densely forested the views are not magnificent photo material. 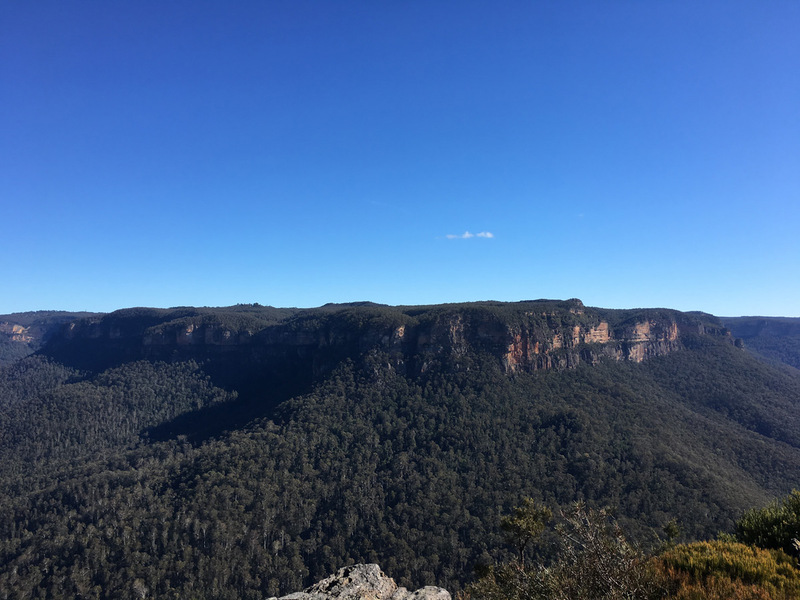 From the summit you can return straight to the carpark via the same track, or for a longer walk you can branch off to the right to take the alternative trail that meets up with the Banks Wall Fire Trail. 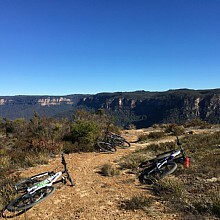 When you reach the fire trail you can turn left to return to the carpark or right to venture further out to Banks Wall. 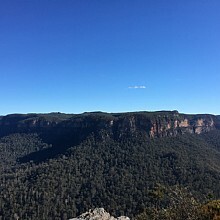 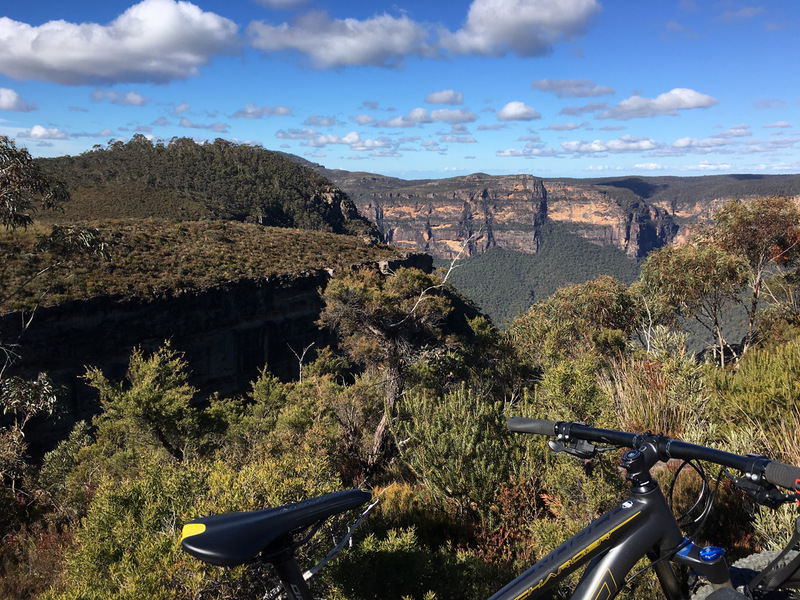 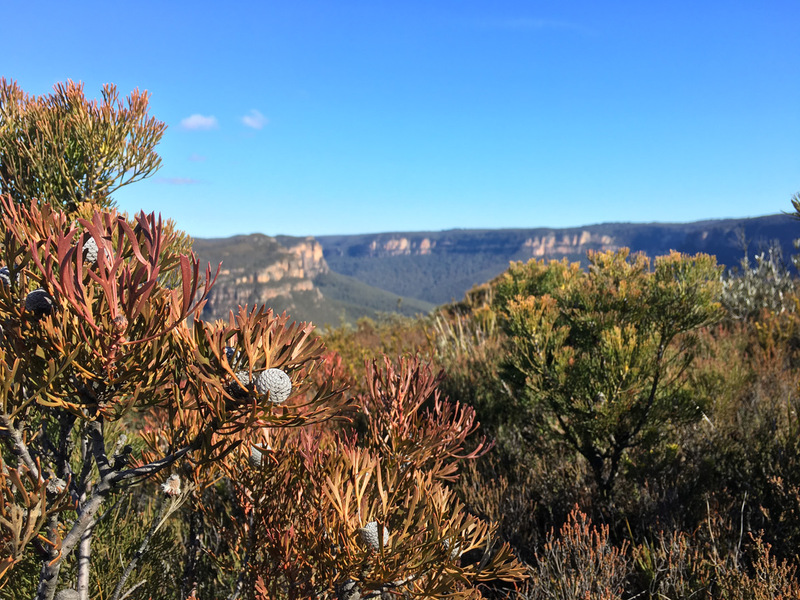 The Banks Wall Fire Trail takes you around the mountain instead of over it, and leads to the very edge of the sandstone cliffs to take in the magnificent panorama of the Grose Valley. 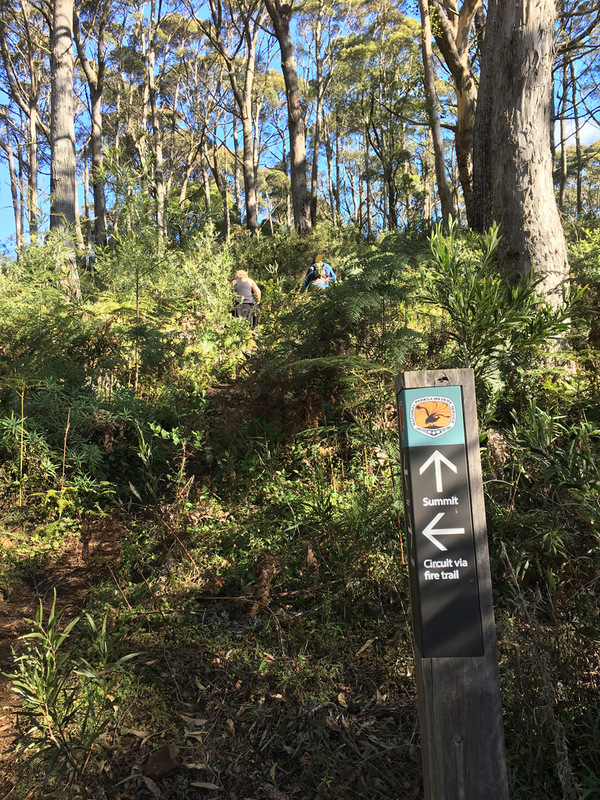 This is a windy path that weaves in and out through dry forest, then sheltered damp cliff walls and finally emerges onto a narrow ridge of low heath. 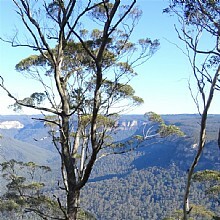 Take a break and enjoy the incredible vista over the Blue Gum Forest 500 metres below. 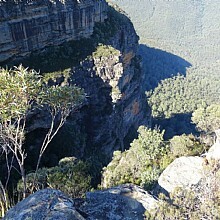 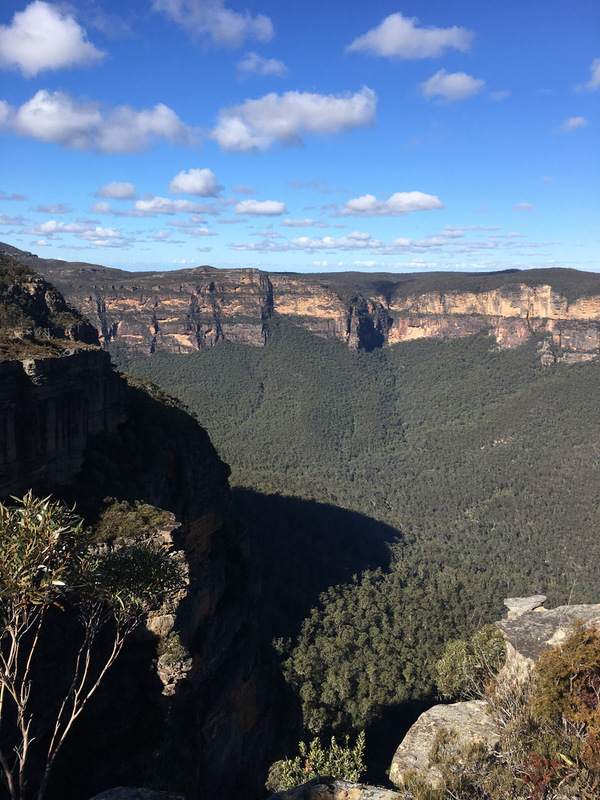 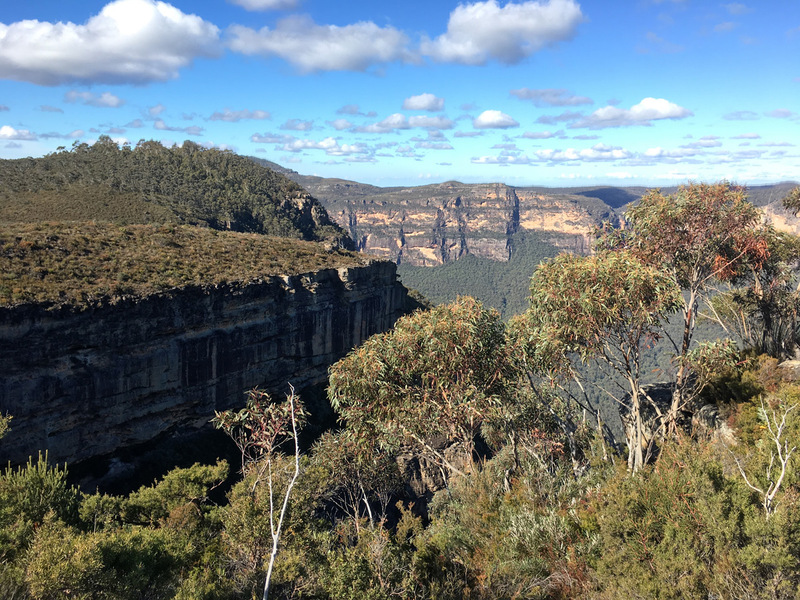 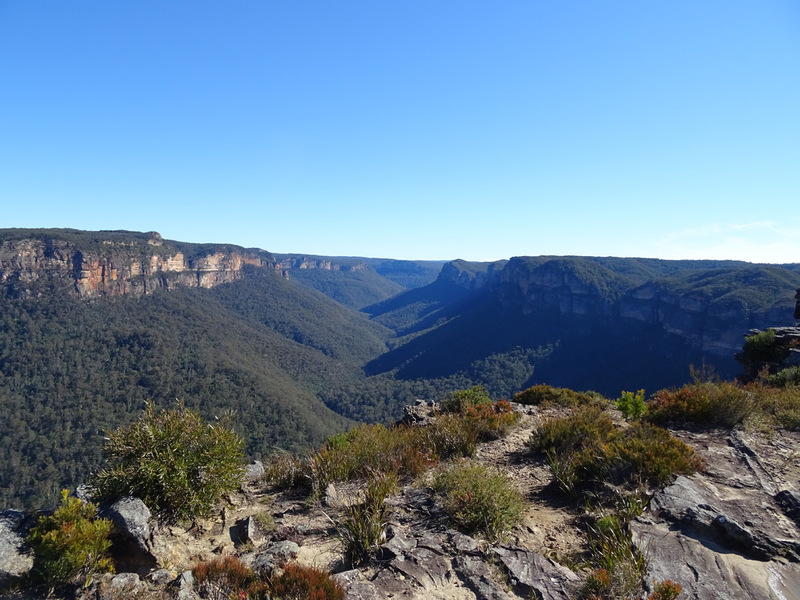 You’ll be standing at the top of some of the highest cliffs in the Blue Mountains. 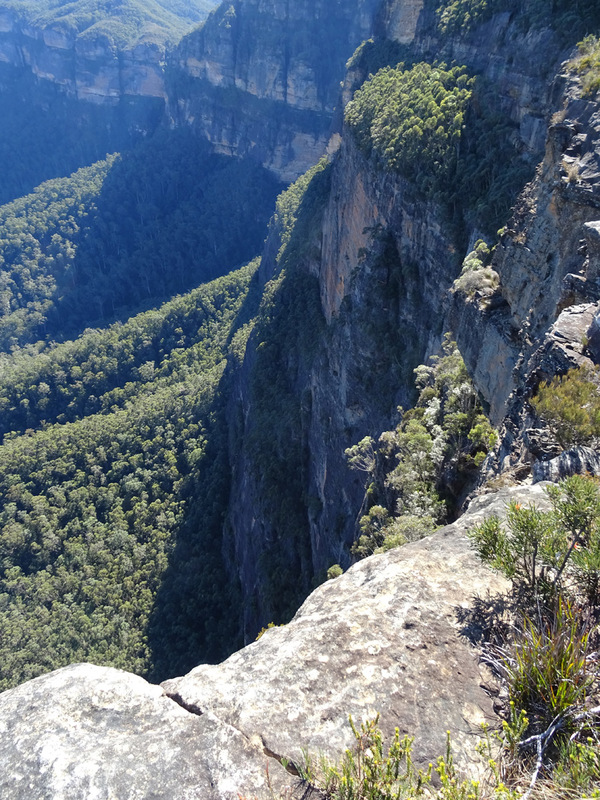 Take care and stay back from the edge as these cliffs are unfenced. 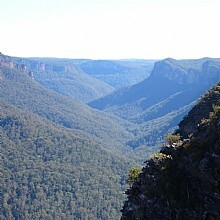 The trail continues out along the cliff top with several open spaces suitable for a picnic stop. 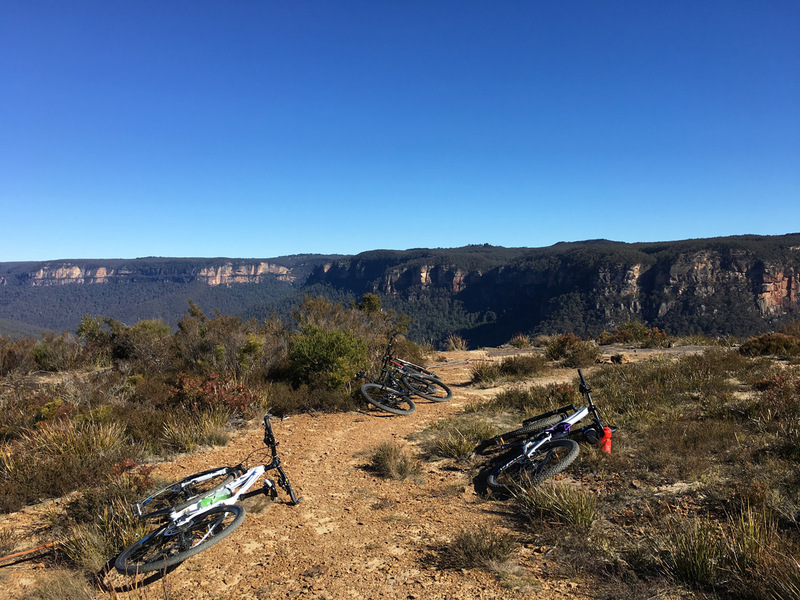 You can return along the fire trail to the carpark or if you’re up to the challenge, ditch the bikes temporarily and climb to the summit. 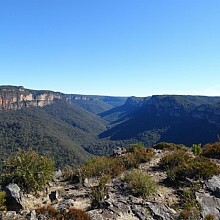 Banks Wall Fire Trail is in the Mount Tomah precinct of Blue Mountains National Park. 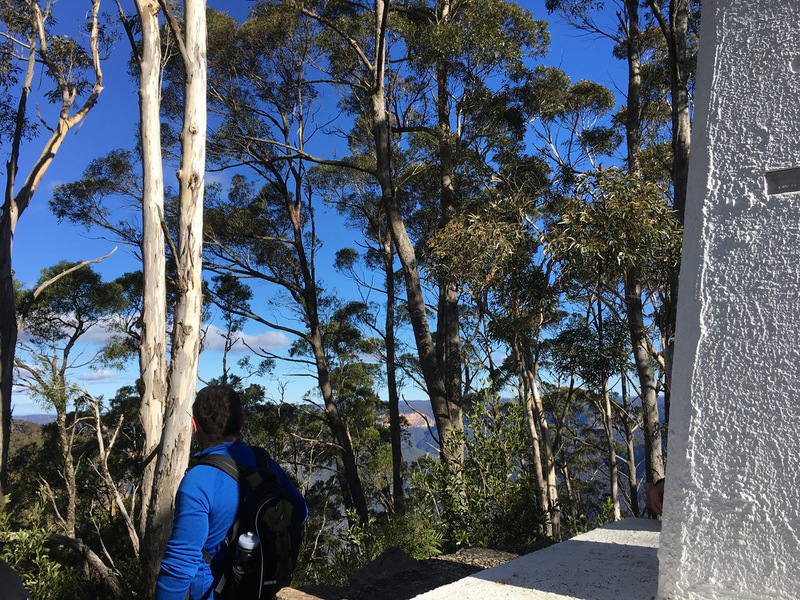 Follow the Great Western Highway to Mount Victoria. 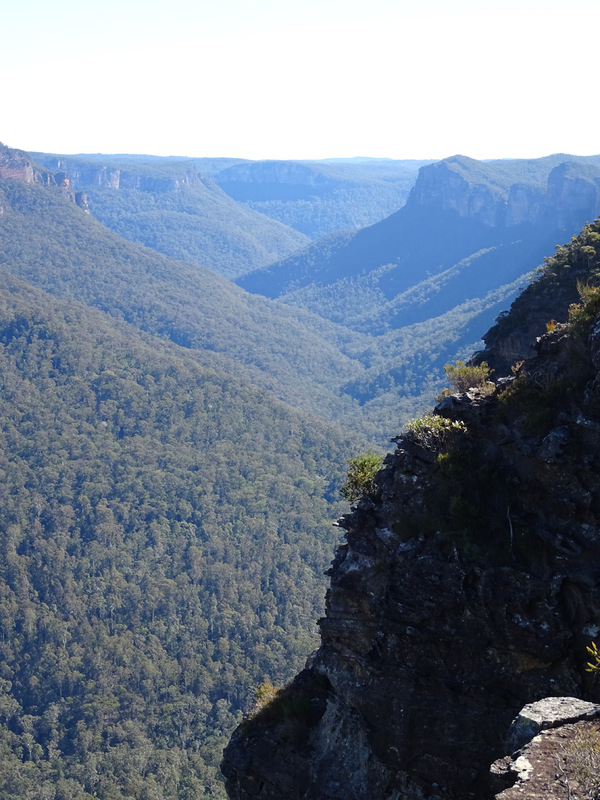 From the West: turn left onto the Darling Causeway toward Bell. 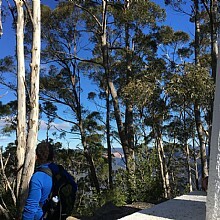 From the East: turn right onto the Darling Causeway toward Bell. 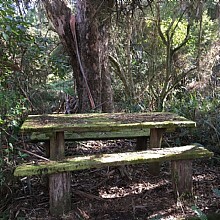 At the end of the Darling Causeway turn right onto Bells Line of Road. 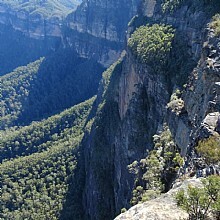 Follow Bells Line of Road for 11.6km. 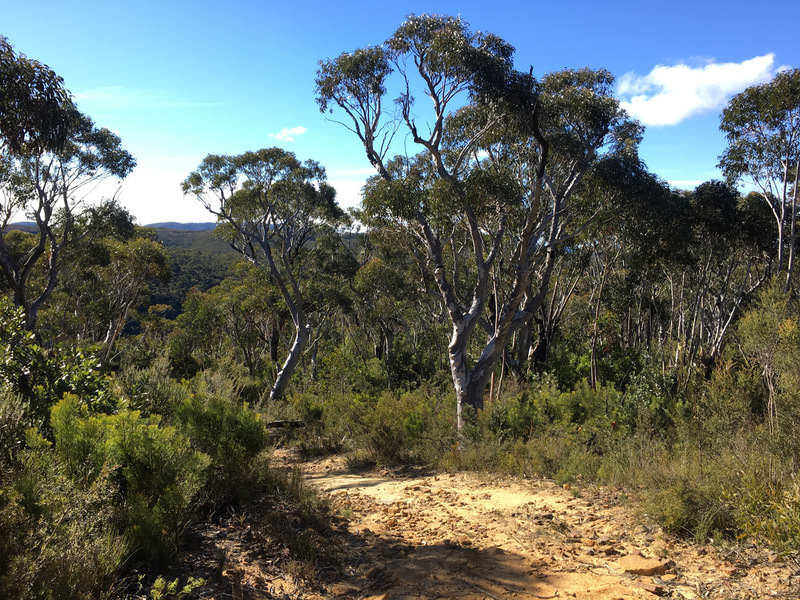 Turn right into the Mount Banks Road (dirt road).